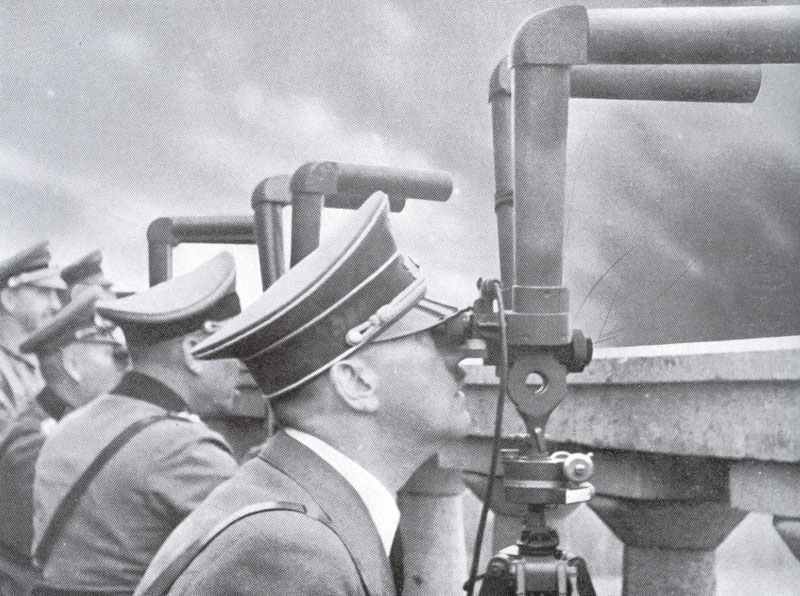 Adolf Hitler watches the bombardement of Warsaw. Artillery bombardment of key points in Warsaw greatly intensified. Rumania: Prime Minister Calinescu shot dead by fascists of the Iron Guard. Assassins captured and publicly executed. Luxemburg: Radio Luxemburg closes down. Britain: Government Blue Book published: pre-war diplomatic documents. Poland: The Heydrich Plan: 600,000 Jews from Danzig and Western Poland to be transported to central Poland and concentrated in urban ghettos.